Download and print these free and printable calendars, available in yearly and monthly formats. This collection of Calendar Printable can also be used to teach your kids about days and dates. Scroll down to the bottom and check out these printable monthly calendars! Click on the image to save or download right from your browser! Here’s a free, downloadable and Printable Calendar Pages collection for you who are looking for cheaper way to have calendars. This time the calendars are in monthly version. 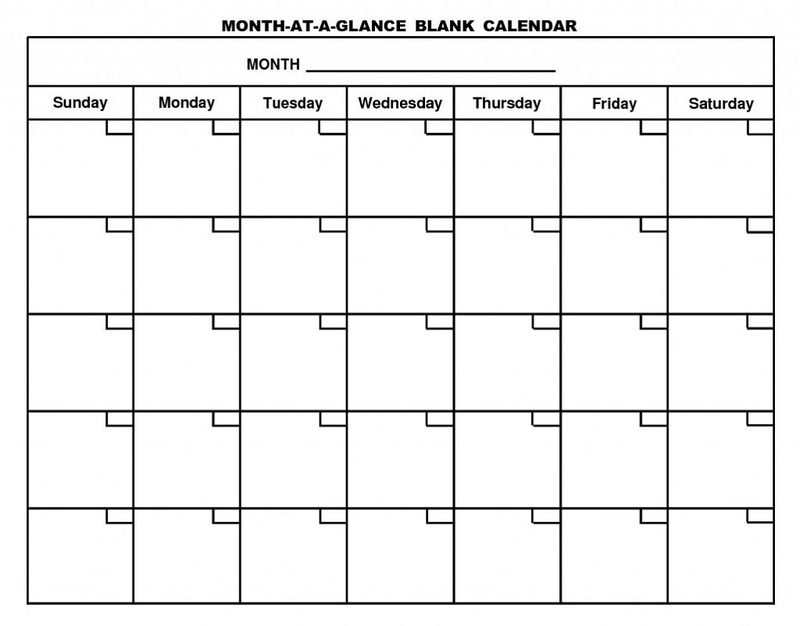 It’s so helpful to print out a page for each month to schedule and can be used multiple times to help you organize and plan everything. All of the calendars are provided in the following images below. Looking for fun learning activities to teach about weeks, days, and months to your young children? Well, then you’re already in the right place! 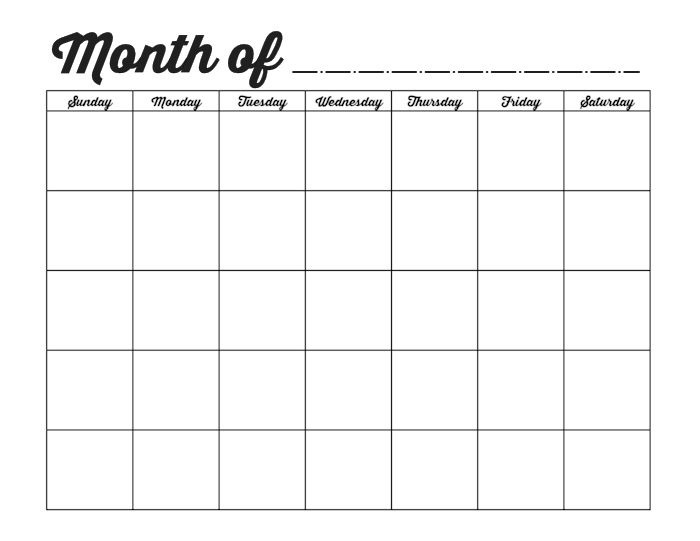 Kids will have fun learning about the days, months, weeks, and year with this free printable monthly calendar. Print out this free Dltk Kids Calendar for a great way to practice early calendar skills. The full-size printable monthly calendars are ready! Free downloadable and printable monthly calendars are available in separate page each month. Here you can download a number of different Monthly Calendar Printable. Here’s the whole collection of the monthly calendars. All of them are free for personal use, so please just leisurely download and print! We have a new collection of free and Printable Blank Monthly Calendars in the following images! The blank design allows you to make notes of important deadlines or appointment. Select which one is the best to paste on your schedule book or desk! Scroll down to the bottom and check out these the printable calendars in the following images below! Even though it’s almost the middle of the year, if you still don’t have calendar sticking on your desk or wall, we have free and printable 2018 Calendars that you can download and print. These calendars are available for you to choose with yearly design so that you needn’t to print many papers. 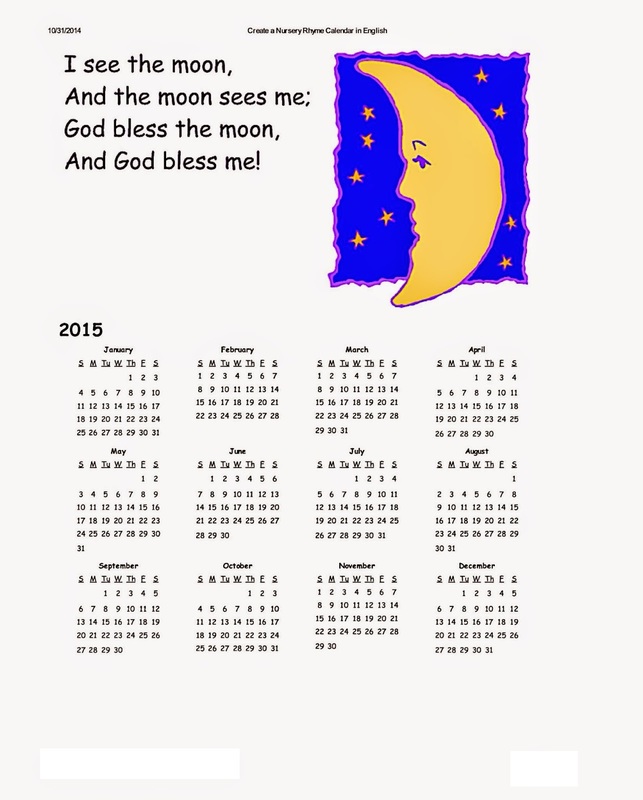 These printable calendars are available in downloadable formats. Here are free 2018 calendars for you to print. When you need a calendar but you really don’t want to go outside to buy the new one, you’ve come to the right place! Free Printable Calendars 2018 are available for you to save and print. 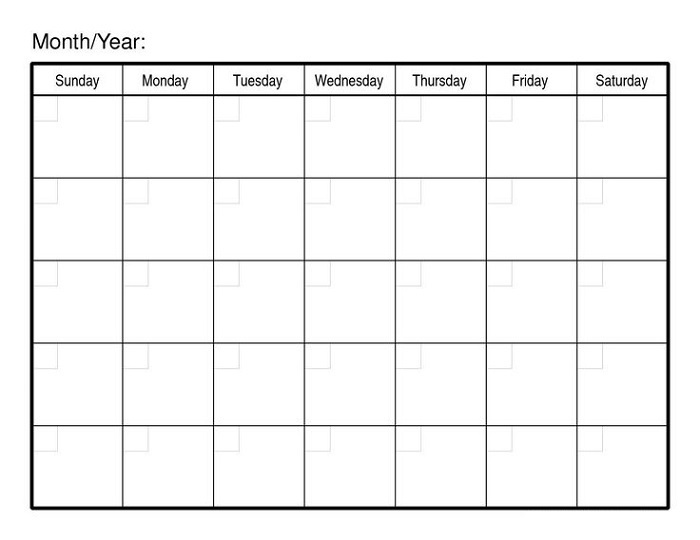 Having calendar is a must, much more when you have packed schedules and appointments to attend. 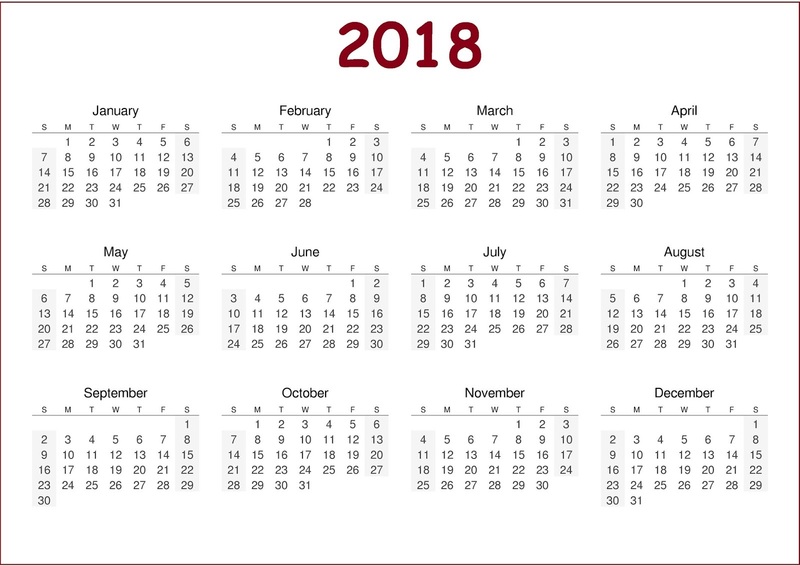 These calendars are presented in the following images. It’s probably a bit late, but if you are looking up for calendars, you can check out our latest collections of free and printable 2018 calendars in the following images! These calendars are available in yearly designs and you can choose the calendar suitable for your book or desk! Scroll down to the bottom and check out these printable Calendars 2018! 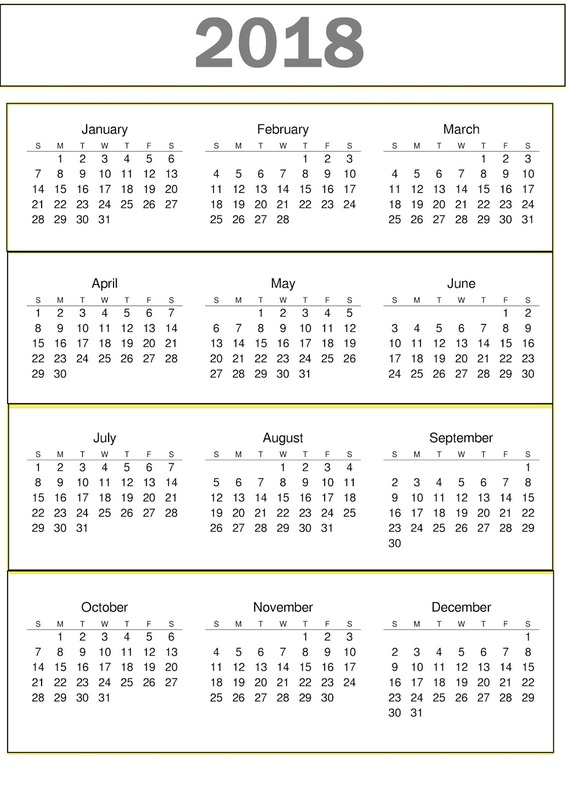 Free Printable Calendars are available for you in good quality and definition. These calendars will help you remember deadlines and schedules easily. You don’t need to go out and buy a new one since we have a collection for you to choose. 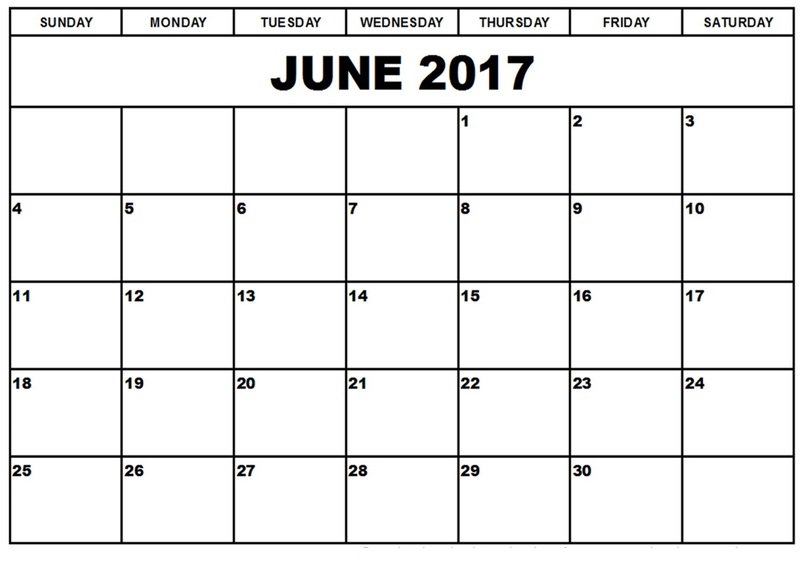 These calendars are presented in the following images. New collection of free and printable Blank Calendar Pages 2018 is available for you to print! These printable calendars are available in several monthly designs and you can choose which one is the best for your schedule book or desk! All the calendars are available below, so don’t hesitate to scroll down the page and check out these calendars in the images below!